At Sumas Shipping & Storage, we specialize in shipping Canadian goods to the U.S. and world wide destinations. Simply drop off your goods at our convenient Sumas – Abbotsford border location and we will do the rest. Register with us and get started! Packages and mail delivered to your individual units. Charges are posted to your account on a daily basis as follows. 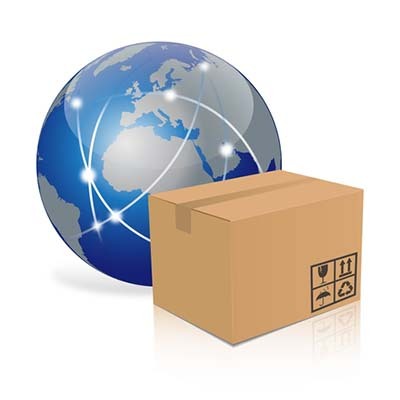 There will be a charge for all commercial shipments received or shipped at Sumas Shipping including direct transfers. * All rates are subject to change without notice.